With over forty years of combined field experience, the staff of Neptune Fire Protection, Inc. has been designing, installing and maintaining automatic fire sprinkler systems in Southern California with great success. From the bid room to the jobsite, our competent staff ensures the completion of our fire protection program every step of the way. 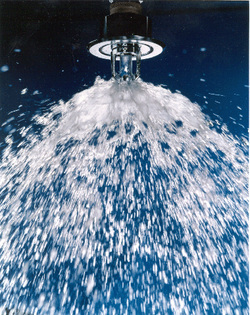 Neptune Fire Protection, Inc fabricates all of our fire sprinkler systems according to NFPA regulations. We’ve built our business on such fabrication workshops as Jet Pipe Fabrication, and Viking Fabrication.